The Iraqi Center for Supporting Freedom of Speech (Rights) rejects the repeated attacks by security forces on media teams covering the current events in the country, and condemning the beating of the head of the Basra Provincial Council, a journalist just because he was covering a press conference. 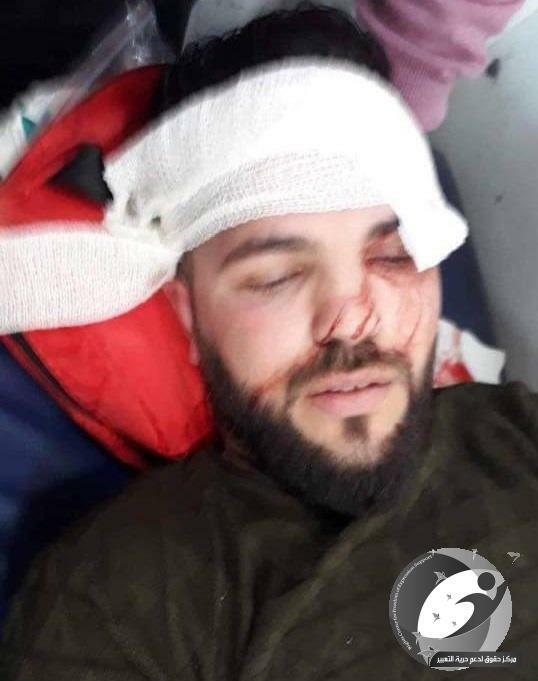 As a group of security forces attacked the live broadcast team assigned by the Iraqi Media Network to cover the celebration of the birth of the Prophet in Adhamiya district north of Baghdad on Tuesday, while the head of the provincial council of Basra, Walid Kitan, beating journalist Safa al-Furaiji "punch" in his chest area without any reason, And ordered to expulsion othe correspondent of Al-Tagheer Satellite Channel in Basra and the program's radio programmer, Mohammed Al-Jabri, from Al- Rasheed radio station from the press conference held in the province in the presence of the Ministers of Health and Municipalities. 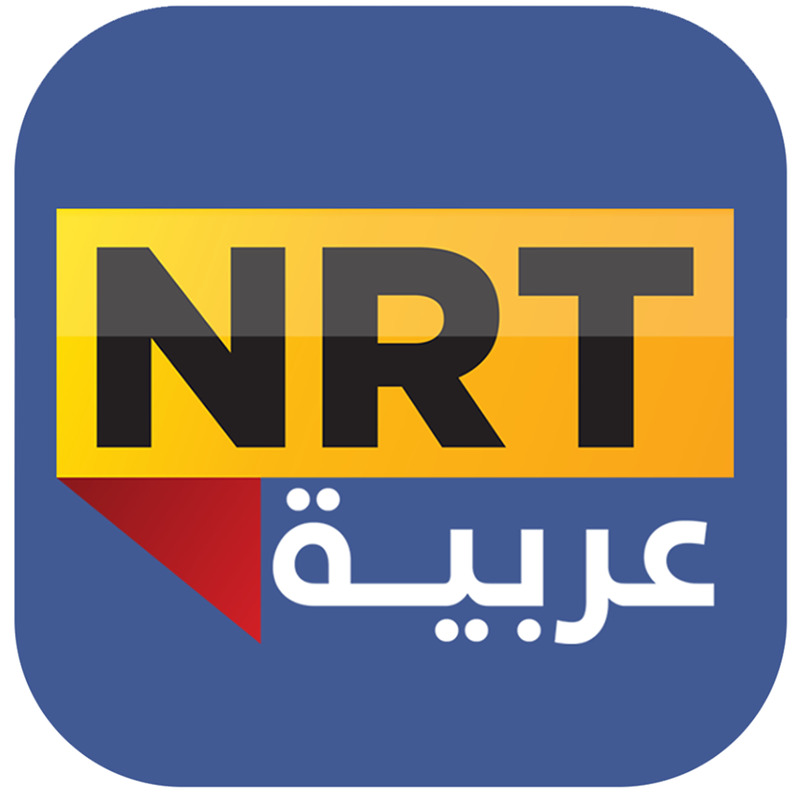 The Iraqi Center (Rights) condemns the violation, and calls the Commander-in-Chief of the Armed Forces, Adel Abdul Mahdi, and the head of the Basra Provincial Council, Mr. Walid Kitan, to reveal their position on these attacks, so that the public opinion to know respect for the provisions of the Constitution, which guaranteed freedom of the press. (Rights) calls the journalists who have been attacked to prosecute people who obstruct their work and pledges to provide a team of lawyers. Al-Iraqiya correspondent Manaf al-Moussawi, told the Iraqi Center (Rights), that a group of assailants attacked the direct broadcast team assigned by the Iraqi media network to cover the celebration of the Prophet's birth in the Adhamiya district north of Baghdad on Tuesday. 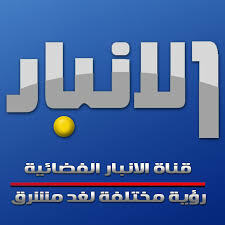 “The security forces attacked the live broadcast team severely beaten and destroyed their own mobile after a number of them photographed the beatings, and journalists and technicians went to the police station of Adhamiya to file a lawsuit against security elements and document the incident officially” Al-Moussawi said that. The correspondent of Al-Tagheer Satellite Channel in Basra and the program's presenter in Al-Rashid radio, Mohammed Al-Jabri said,"After journalists were invited to cover the conference of the health and municipal ministers who were in the hall of the new governorate building, and We were surprised that the head of the Basra Provincial Council (acting), Walid Kitan hit journalist Safa al-Furaiji with "punch" in his chest area without any reason. 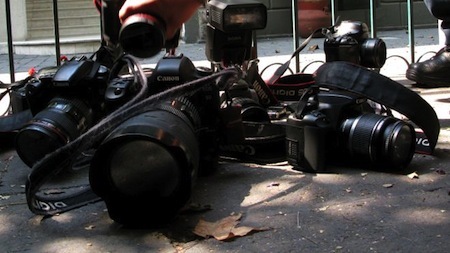 “Kitan ordered his security forces to take him out the building and prevent him from covering the activity under the pretext that he does not have the authorization or identity of the press knowing that he holds those documents as well as membership in the Iraqi Journalists Syndicate, while not all journalists were asked to do so” Al- Jabery added.